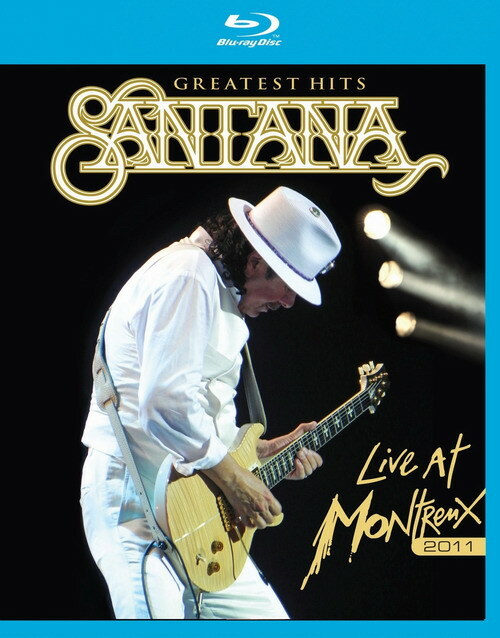 Santana Greatest Hits: Live at Montreux 2011 is presented on Blu-ray courtesy of Eagle Rock Entertainment with an AVC encoded 1080i transfer in 1.78:1. These Montreux concerts typically look very sharp on Blu-ray, at least those from the last couple of years or so, and this Santana outing is no exception. Aside from some very minor posterizing which crops up due to some incredibly robust red and blue lighting, which bathes the entire stage in overwrought hues, this is a very sharp and appealing looking high definition presentation which pops especially well in the many close-ups which capture Carlos and his incredible band in a very up close and personal way. Fine detail is exceptional in these close-ups, so much so that you can virtually count the freckles on Cindy Blackman Santana’s face during her guest appearance on a couple of numbers. Midrange and far range shots are a tad murky by comparison, and some of the extremely wide angle shots which capture the entire huge audience are hampered by a lack of shadow detail in the backgrounds if not outright crush. 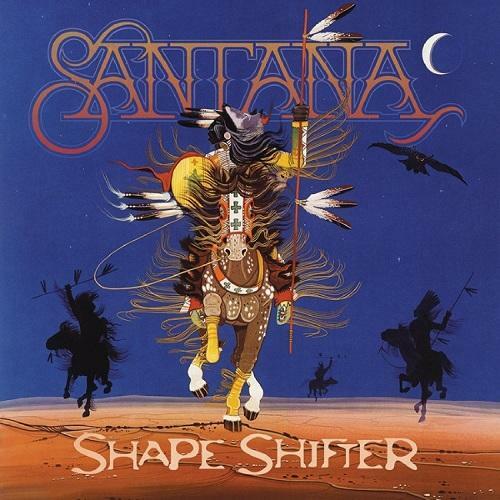 Carlos Santana, one of Rolling Stone’s “100 Greatest Guitarists of All Time” makes his Starfaith debut with the release of Shape Shifter. With his latest recording, the ten-time GRAMMY® Award winner sought to reinvent himself, producing and co-producing nearly every track. The recording, with the exception of one, is an entirely instrumental album. His trademark tone, style and ferocious guitar-slinging are at the forefront of this stellar outing. 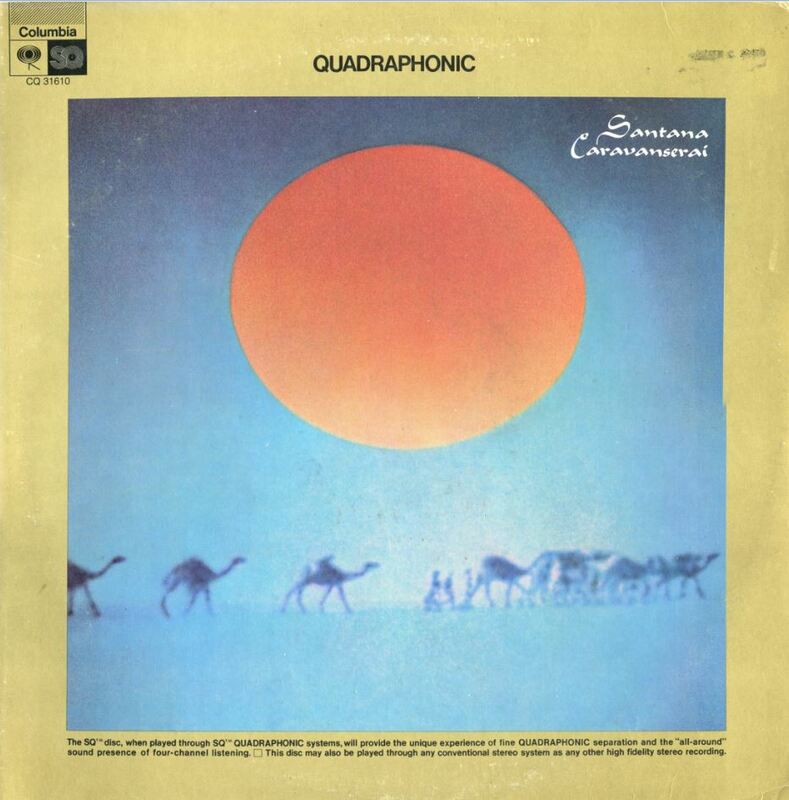 Heard on the record are Chester Thompson on keyboards, Dennis Chambers on drums, Salvador Santana on keyboards, Raul Rekow on congas, Karl Perazzo on percussions and Benny Rietveld on bass. Shape Shifter has reached the top twenty on four different Billboard charts. 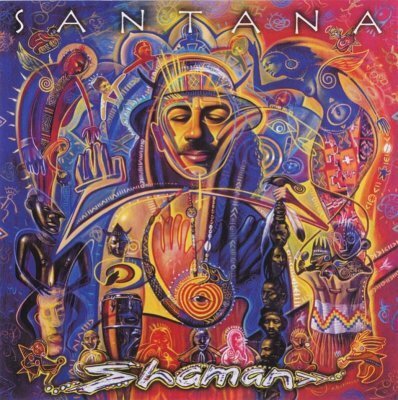 Standouts include the beautiful ballad, “In the Light of a New Day,” the melodic rock number, “Nomad,” and the title-track that showcases Santana’s powerful riffs. Available now in hi-res, the album is a pinnacle work from one of music’s greatest players.